Futuristic and bouncy. 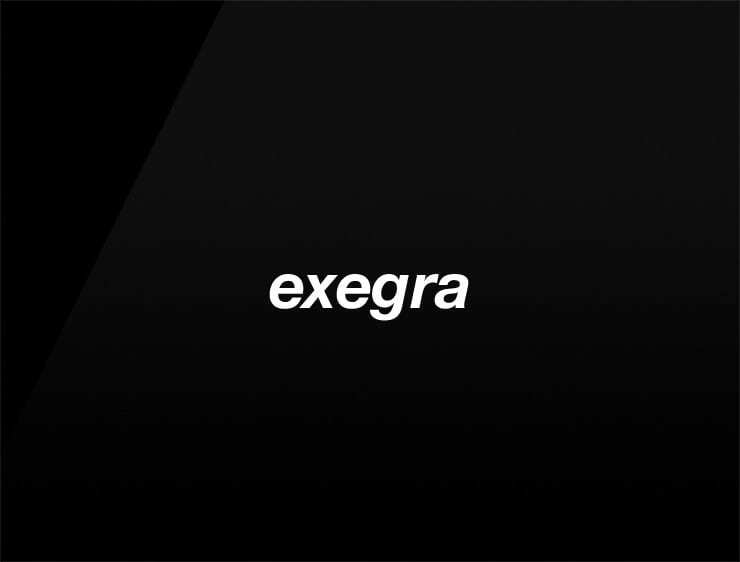 The business name ‘Exegra’ evokes ‘executive, ‘exact’ or ‘examine’. Possible fits: A biotech. Artificial intelligence company. A virtual assistant. A robotics company. App. A startup incubator. A lab. A consulting company.